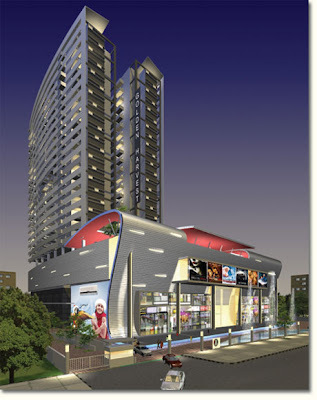 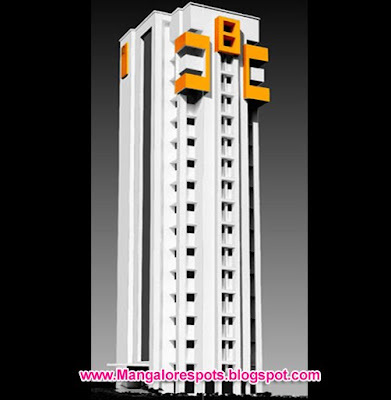 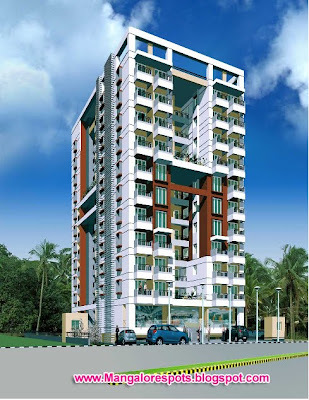 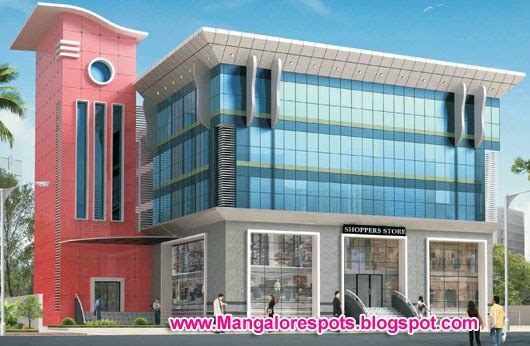 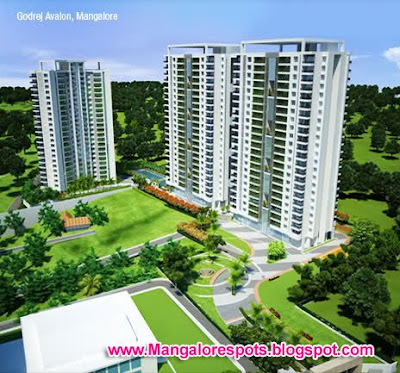 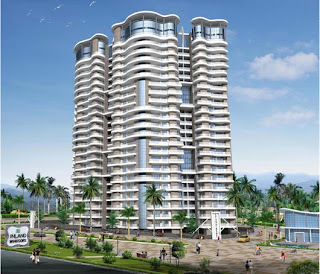 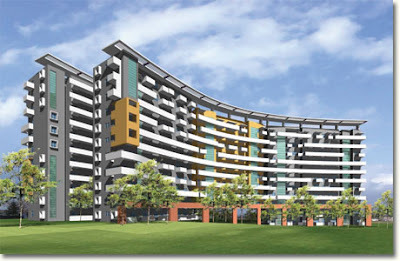 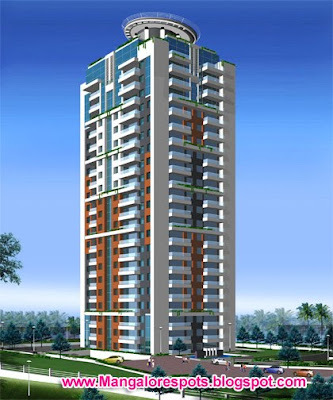 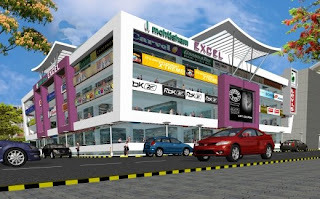 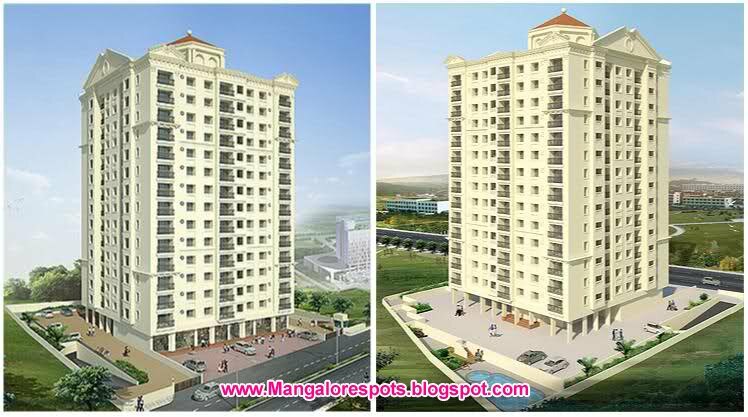 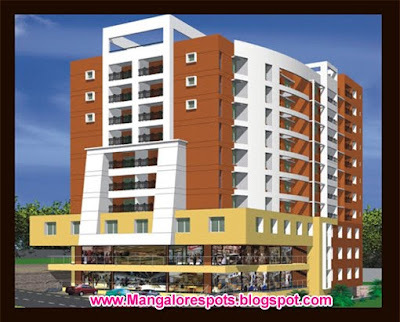 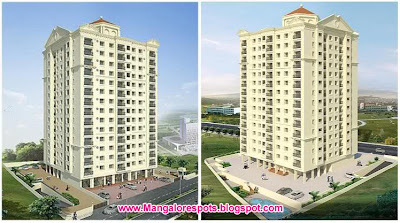 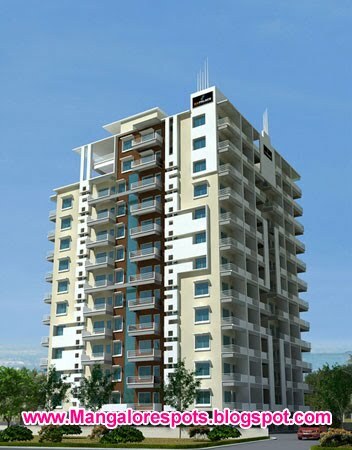 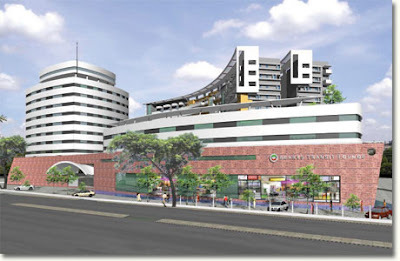 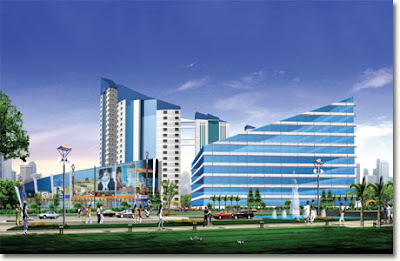 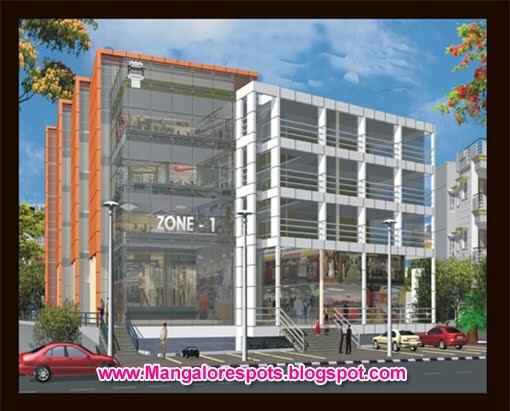 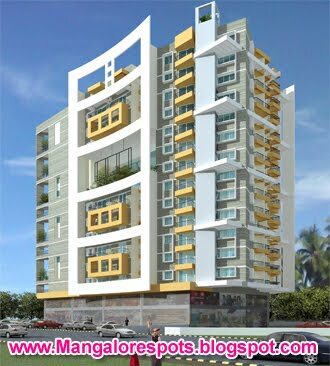 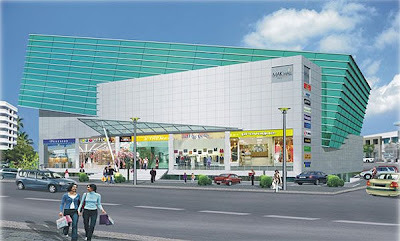 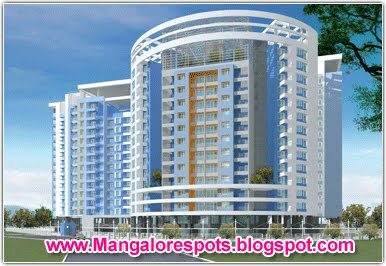 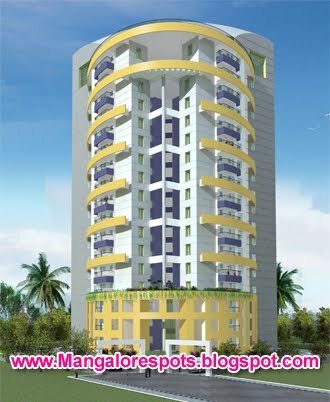 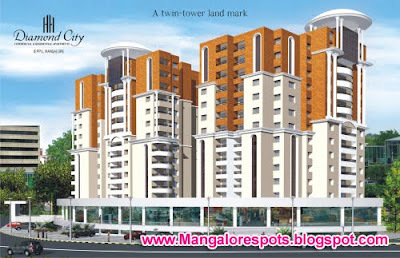 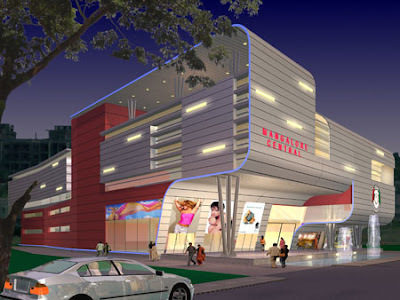 Hi..it feels great to see about new architectural developments in Mangalore city. 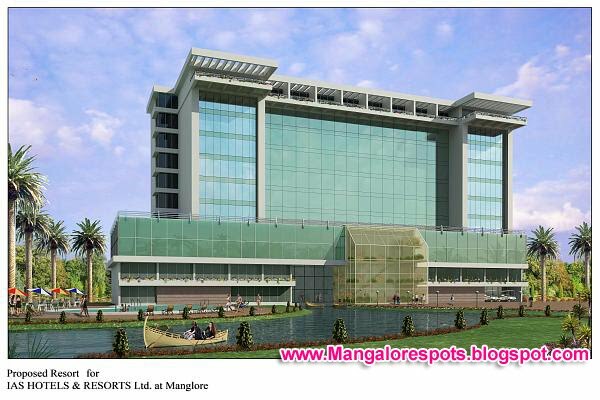 The port city of Karnataka is a beautiful place for travellers. 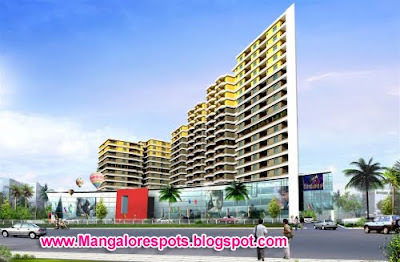 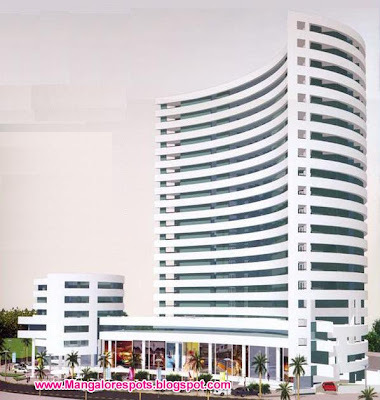 check out hotels in Mangalore. 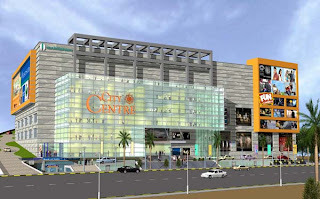 Great Article..Am got the best information in your article..Thanks for sharing the useful article..